The normal rainfall for Belgaum region which includes Bagewadi, Desur, Kakti, Rakaskopa, Sambra,Santi-Bastwad, Uchgaon is 240 mm. This year only 109.50 mm of rainfall has been recorded. The catchment area of Rakaskopa has received the least rainfall. 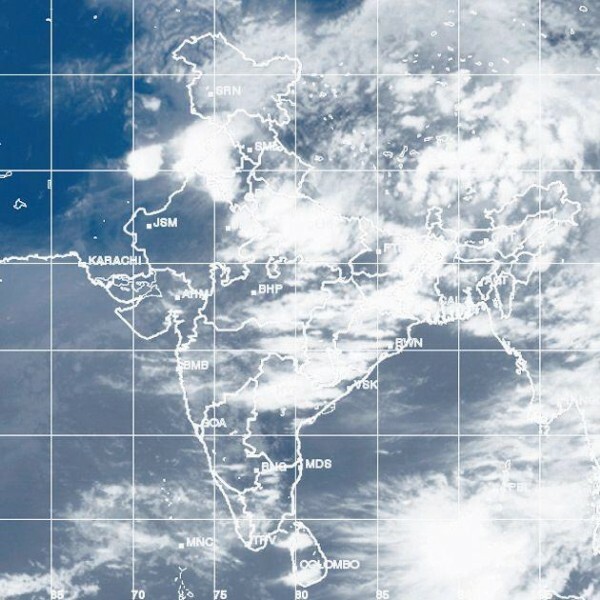 The met department forecasts moderate rain from Sunday. Khanapur which normally sees rainfall of 376 mm has received only 162mm in month of June. Raibag has received the least rainfall in the district of 36 mm.